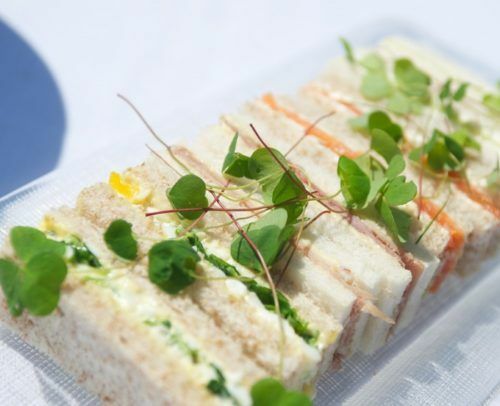 Select your choice of tea leaves from our very own tea menu and enjoy our Chef’s savoury finger sandwiches, freshly made scones and selection of sweet delicatessens. Why not enjoy a game of tennis on our private tennis court, croquet on the lawn or a friendly game of putting, overlooking the Firth of Forth? All included when making a reservation for Afternoon Tea.